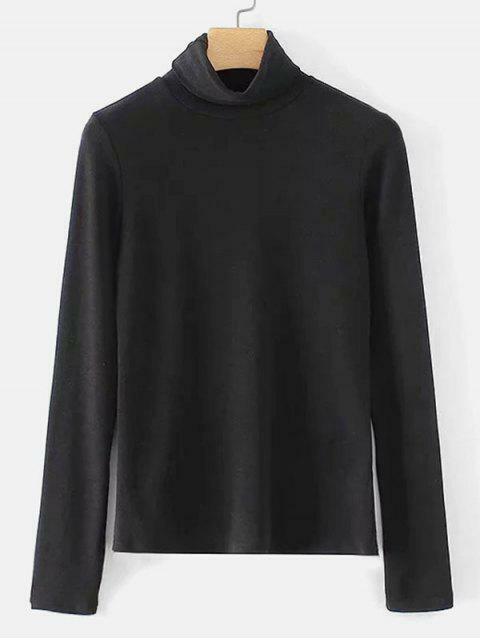 [40% OFF] 2019 Long Sleeve Plain Turtleneck Top In BLACK | ZAFUL .. 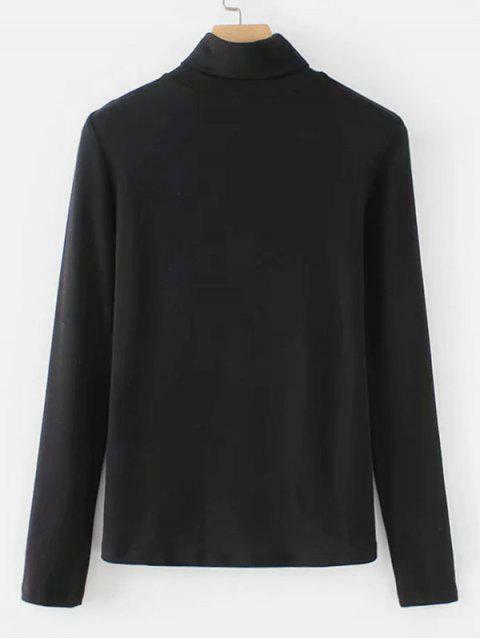 This black long-sleeved top is the perfect layering piece that can easier be tucked into any of your favorite high-rise bottoms to complete an effortlessly chic look. 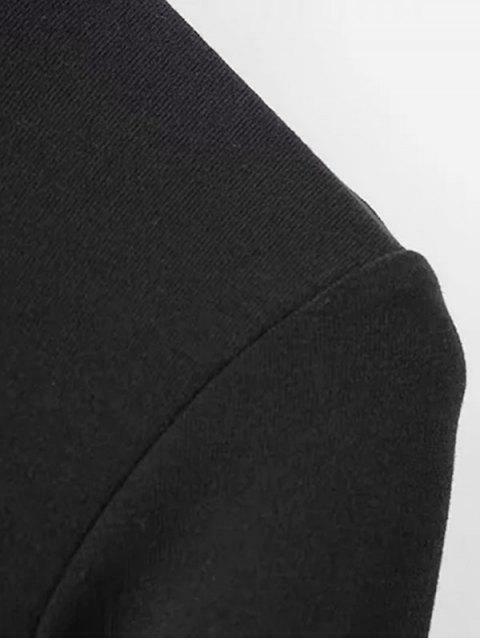 The turtle collarline ends the look to add a little edge or making it enough to keep warm for those cooler weather.